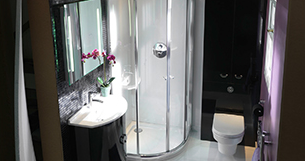 Tubs has been trading now for over 19 years, and quickly established itself as a quality bathroom showroom offering genuine impartial advice. Why not take advantage of our free site visit service and design service. 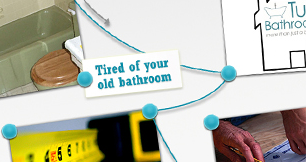 We offer a free delivery with every bathroom suite. So as not to leave you high and dry and exposed to cowboy builders, we offer a fully guaranteed installation service. We use the latest Virtual Design software to put your ideas on to paper. If your struggling for inspiration or want help visualising your ideas, why not let us produce a design that will blow you away. What's new in the world of bathrooms? What's the next big thing? Check out what will keep you one step ahead of the Jones'. Thinking of changing your bathroom but don't know where to start. Follow our step by step guide for a stress and hassle free experience. Looking for inspiration? 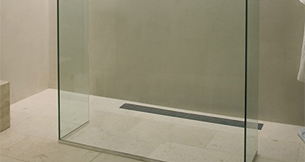 Check out what kinds of new ideas you can incorporate into your wetroom plans. "Dear Tubs, Thanks very much for all your hard work with the bathroom. We are delighted with all the ideas and the finish. Thanks to you and your team. Yours sincerely"
(c) 2014 Tubs Bathrooms. All Rights Reserved. Built and Designed by Utopia Design Solutions.